NOTE: We will be closed on Christmas Eve, and will reopen on Christmas Day at 7pm. 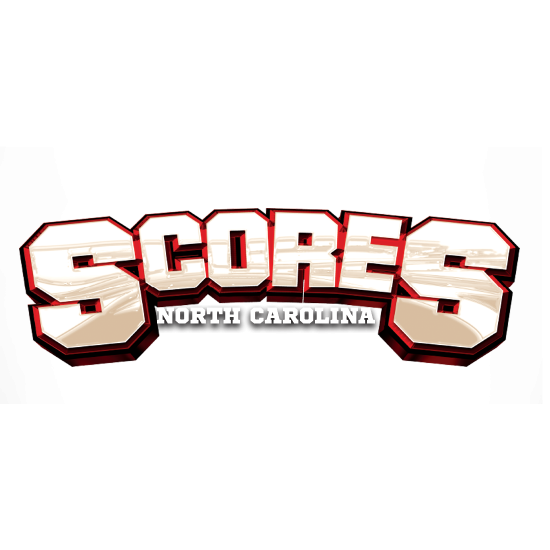 Scores Mooresville is the ultimate gentlemen’s club and steakhouse in the Greater Charlotte area, a bi-level showclub, restaurant and event space where every detail was designed with you in mind! 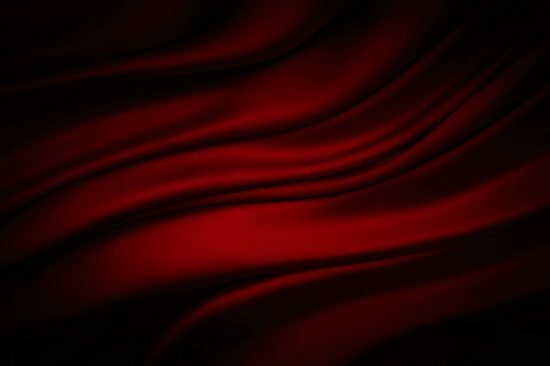 We’re upscale, yes, but never uptight … anyone who wants to feel like a VIP is welcome at our establishment! We believe quality still matters to you, which is why we offer the most select lineup of entertainers in the South and settle for nothing less than excellence when it comes to our world-renowned cuisine and our all-star hospitality team. Whether it’s a special occasion or an impromptu night out, Scores Gentlemen’s Club & Steakhouse is here to offer the customized experience you didn’t even know you deserved! Text MAL Scores to 25827 for info, offers and cool free stuff! SCORES Gentlemen’s Club, 123 Executive Center Pl.